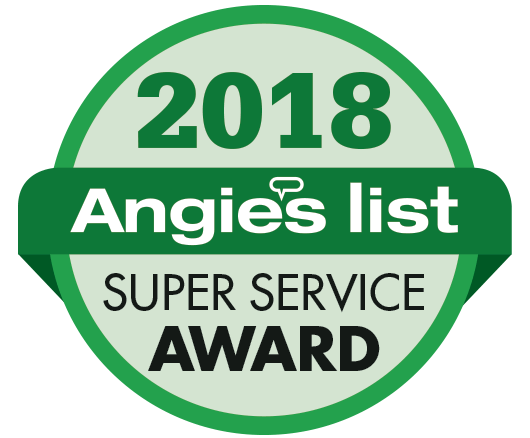 To apply for a position with Precision Door Service, please read the job listings below and select 'Apply' for the position best suited to your skills and experience. 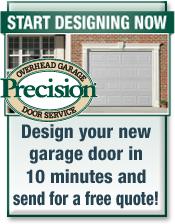 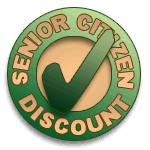 Precision Door Service is the leading garage door repair franchise in the U.S. 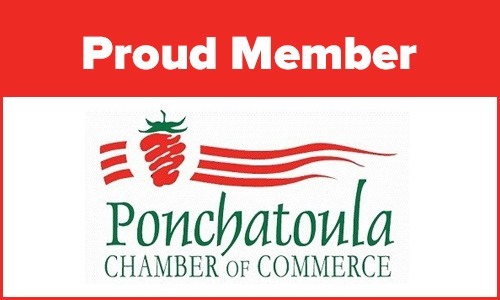 This location serves Baton Rouge, Louisiana and the surrounding areas. 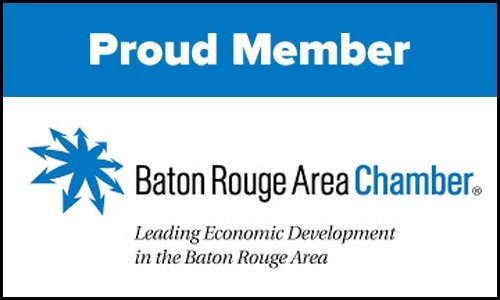 We opened the Baton Rouge branch in October 2016, which is locally owned and operated.